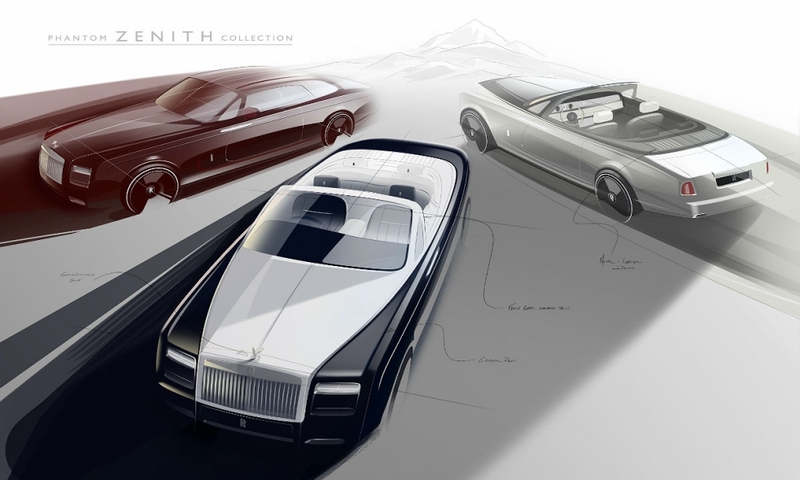 Rolls-Royce's last 50 examples of their Phantom Drophead Coupe and Phantom Coupe are apart of the "Zenith Collection." Each car will feature a piece of the production line from the Goodwood U.K. factory. 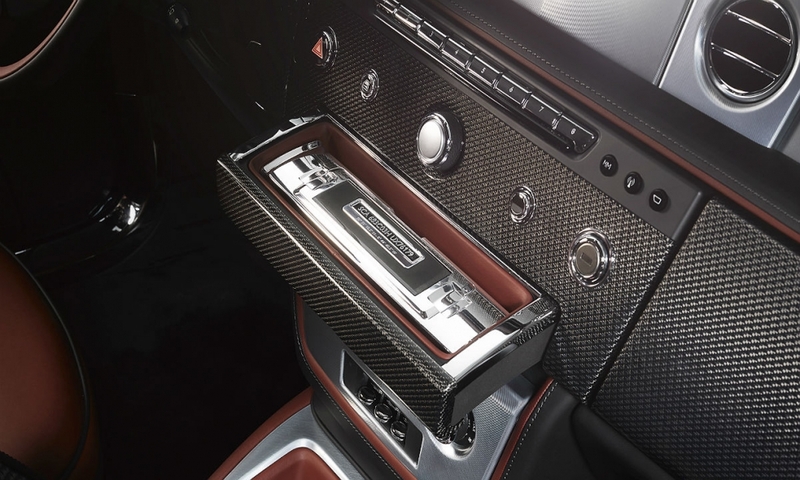 Rolls-Royce's Zenith Collection will feature a piece of the production line from the Goodwood U.K. factory, housed in a polished aluminum case on the dash. Each piece of the production line will be laser-engraved with the car's unique identification number, along with the coordinates of that exact part's location on the assembly line. 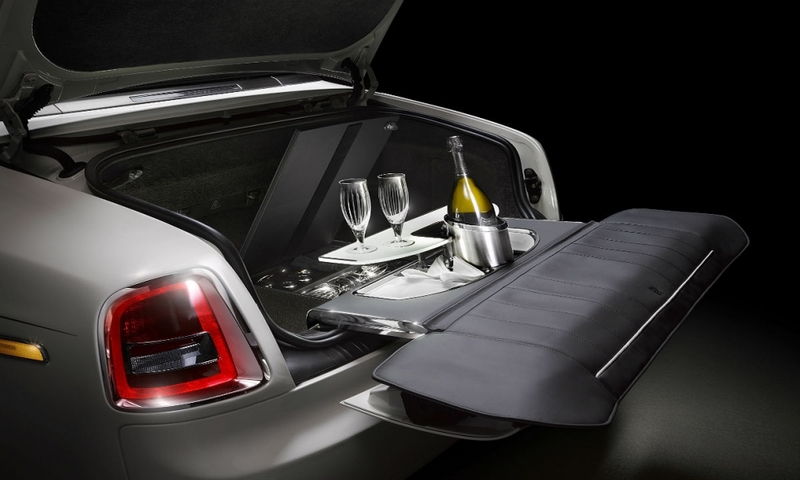 A champagne fridge fit to hold two bottles and eight Rolls-Royce glasses is found in the trunk. 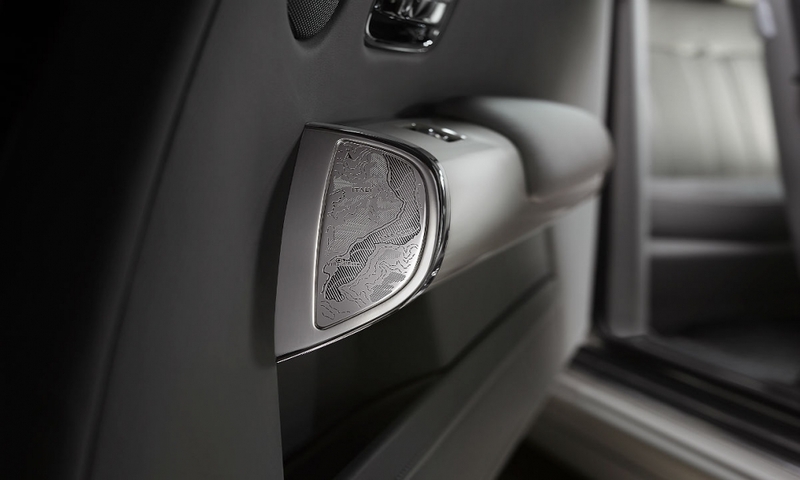 Each car will also feature laser-etched armrest cappings which display the locations of the global debuts of the concept versions of each car. 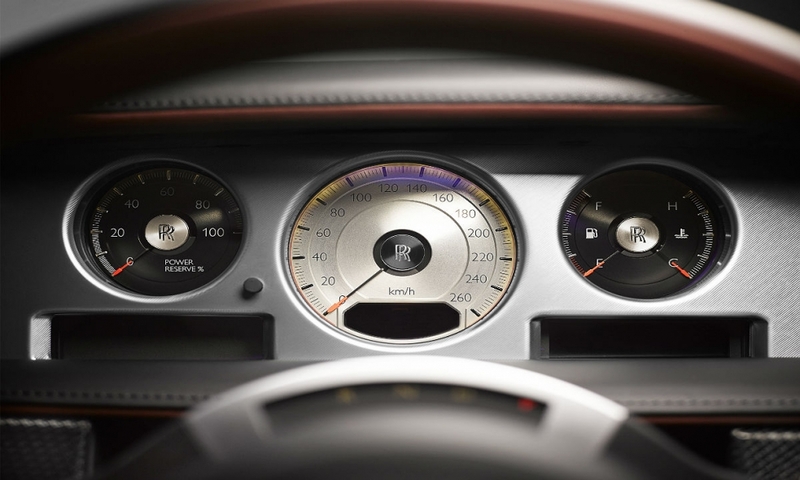 The Phantom Drophead Coupe will feature a Villa D'Este motif. 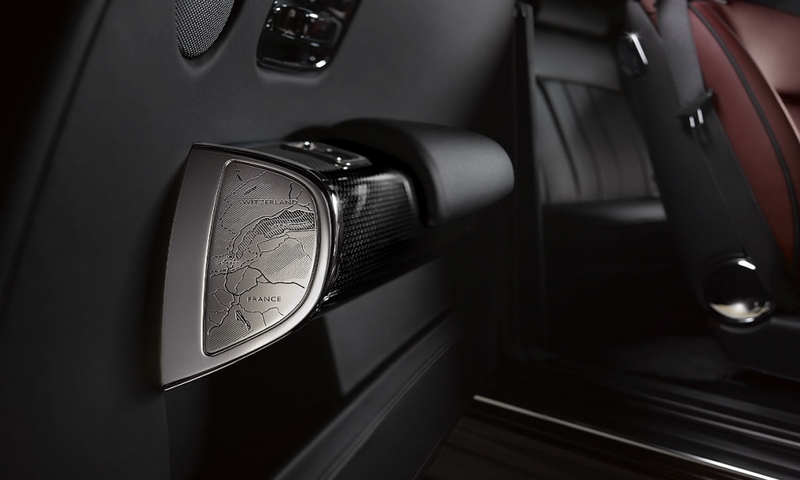 While the Phantom Coupe's armrests will have laser etchings of Lake Geneva. 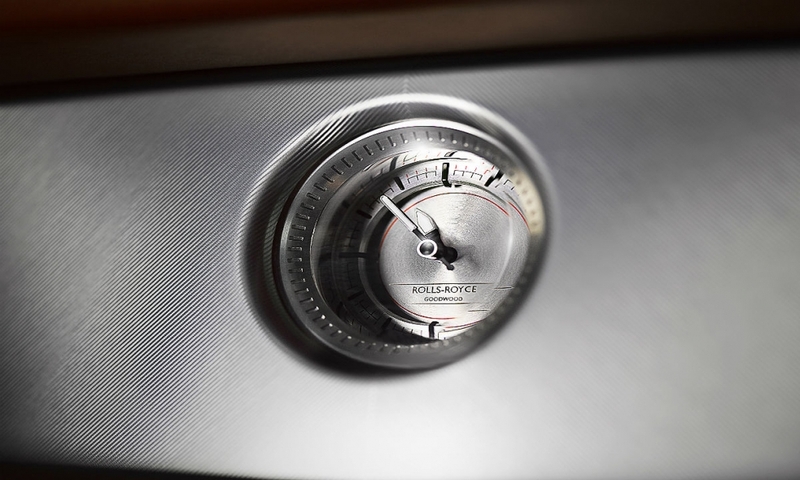 The speedometer is finished in brushed steel. And the last 50 cars -- already spoken for -- will take mementos with them: pieces of the assembly line where the cars were built. Each piece will be laser-engraved with the car's unique identification number, along with the coordinates of that exact part's location on the assembly line. 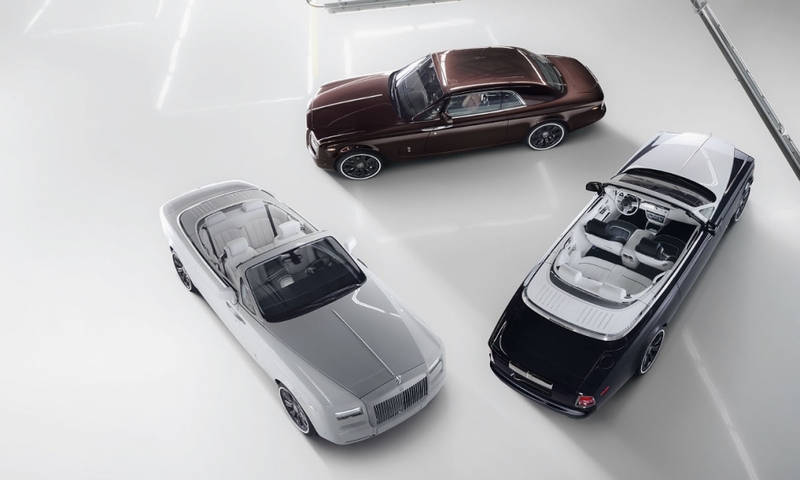 "As we begin to write a bold new chapter in Rolls-Royce history, I am delighted to present a Bespoke Collection that so elegantly celebrates two of the world’s rarest and most celebrated luxury goods: Phantom Drophead Coupe and Phantom Coupe," said Torsten Müller-Ötvös, CEO of Rolls-Royce Motor Cars. "Phantom Zenith Collection motor cars speak of the marque’s unrelenting commitment to setting and advancing the standard by which all other luxury goods are judged." The last 50 cars will have other details that will set them apart from "regular" Coupes and Drophead Coupes, as each will feature laser-etched armrest cappings displaying the locations of the global debuts of the concept versions of each car. 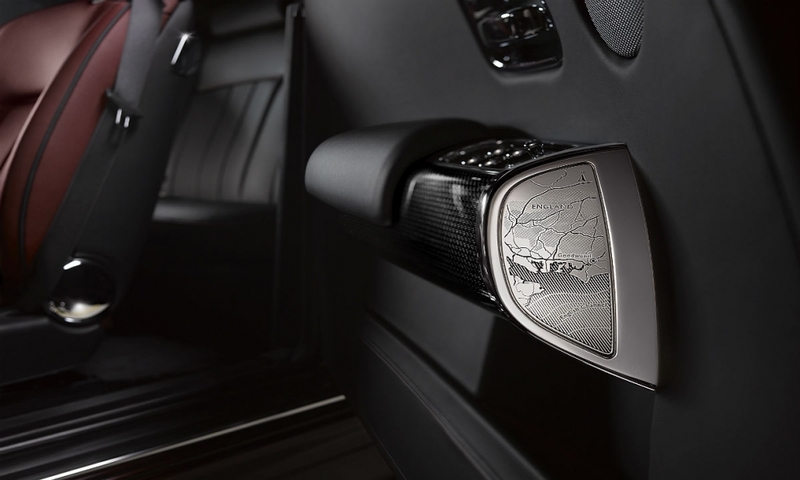 That means that the Phantom Drophead Coupe will feature a Villa D'Este motif, while the Phantom Coupe's armrests will have laser etchings of Lake Geneva.